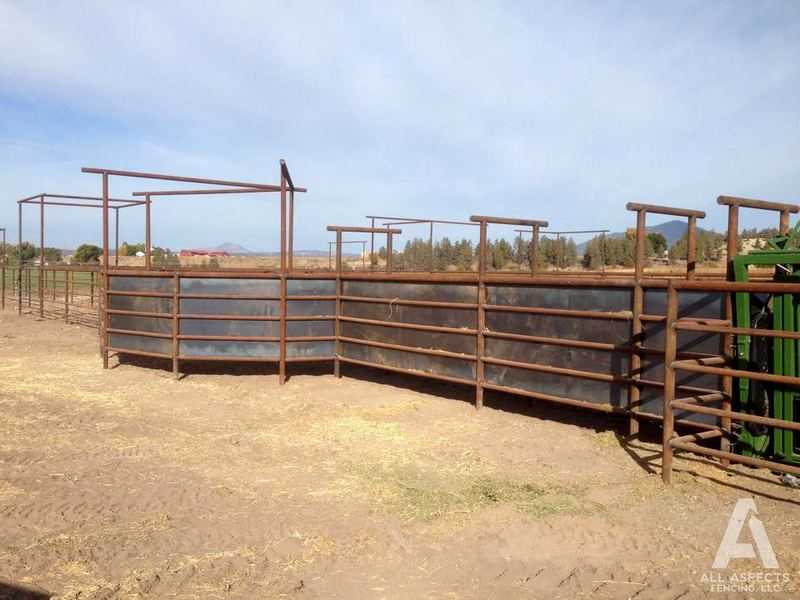 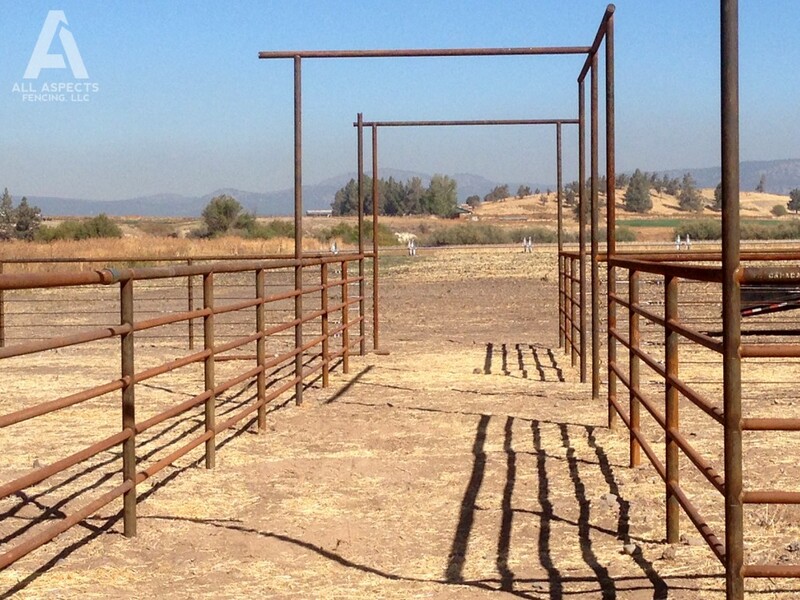 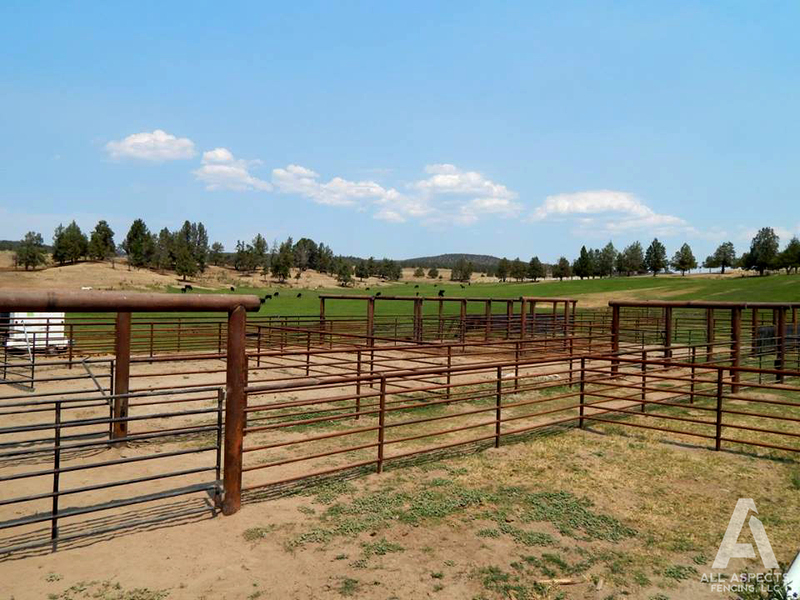 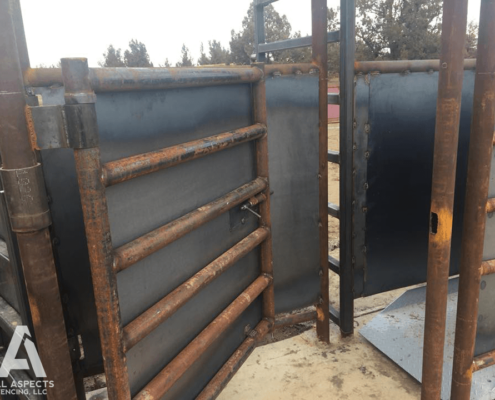 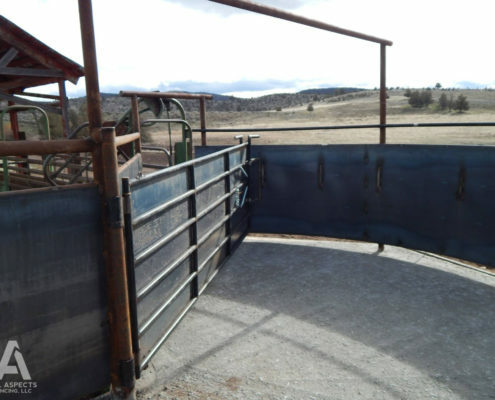 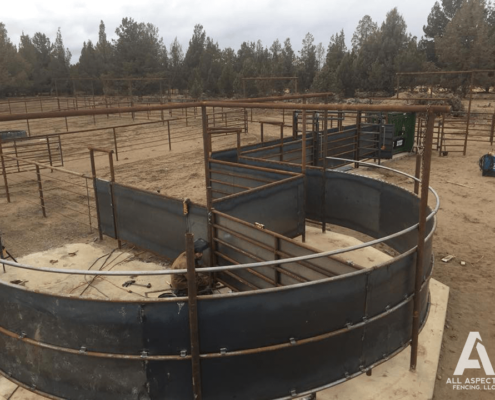 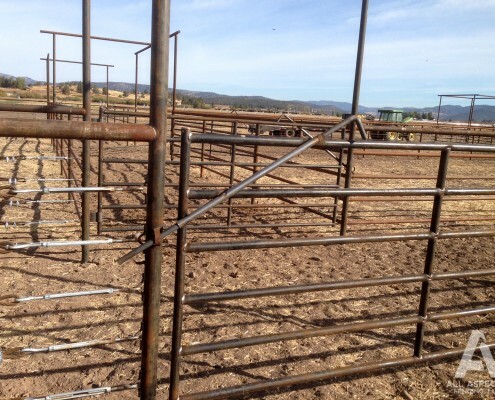 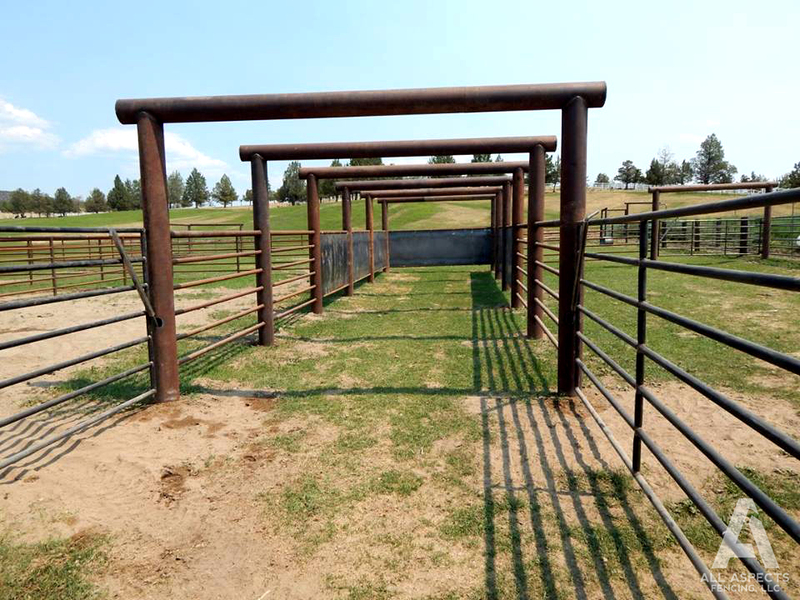 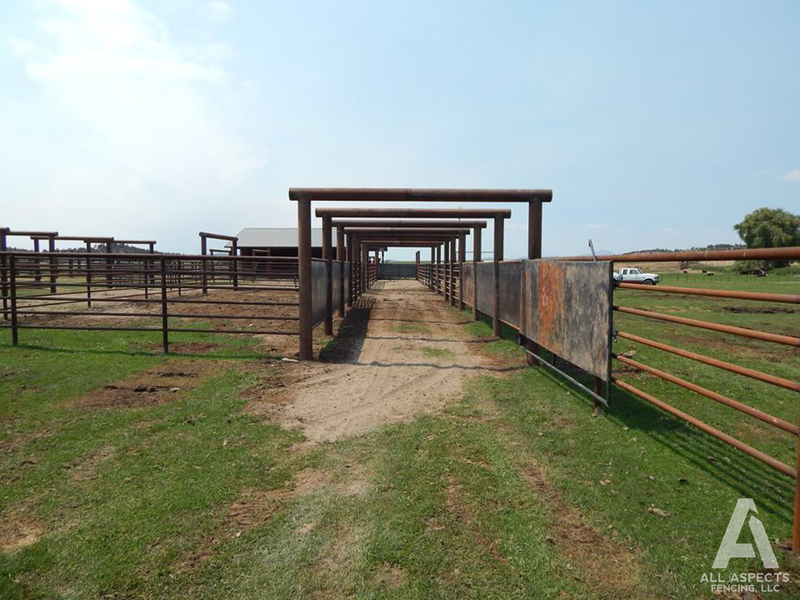 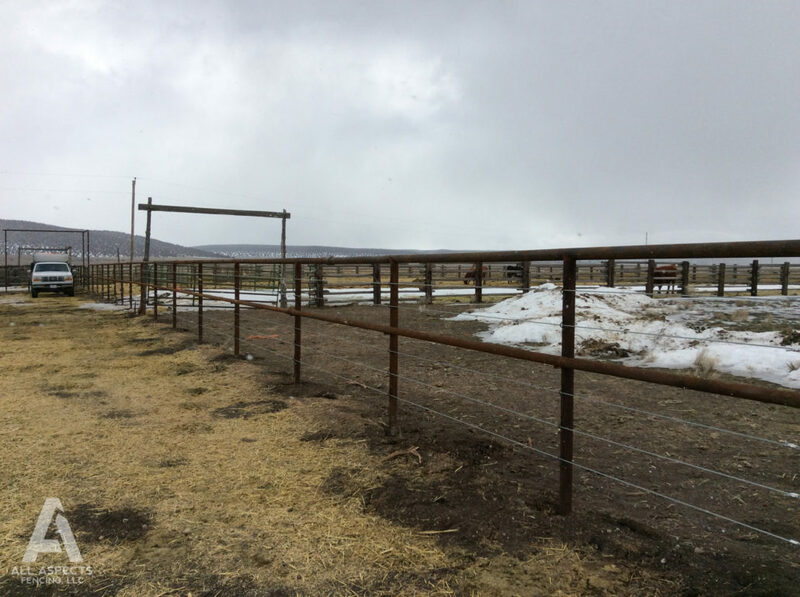 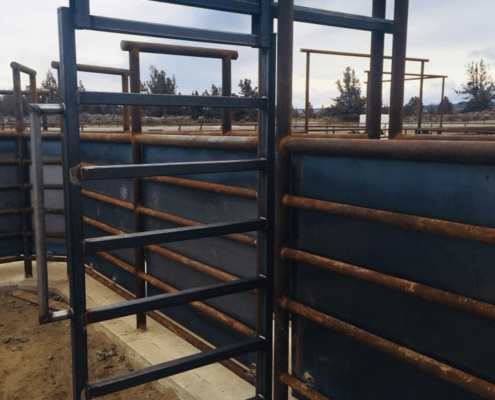 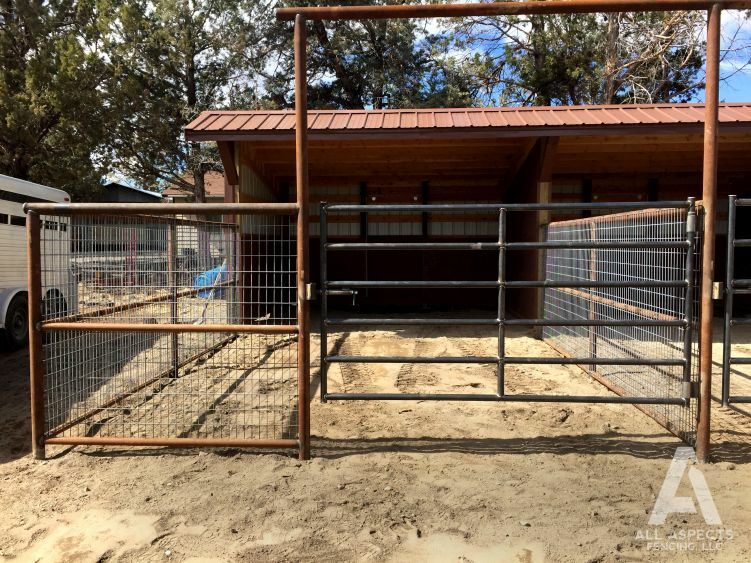 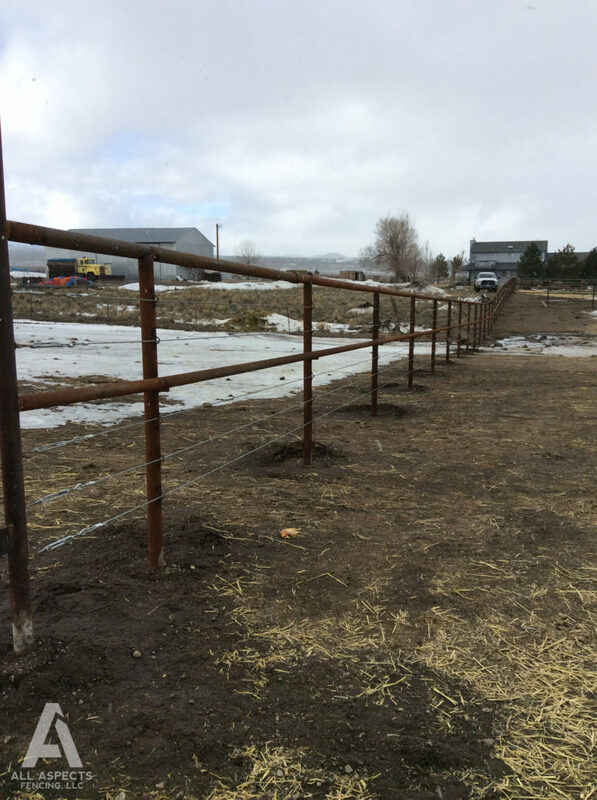 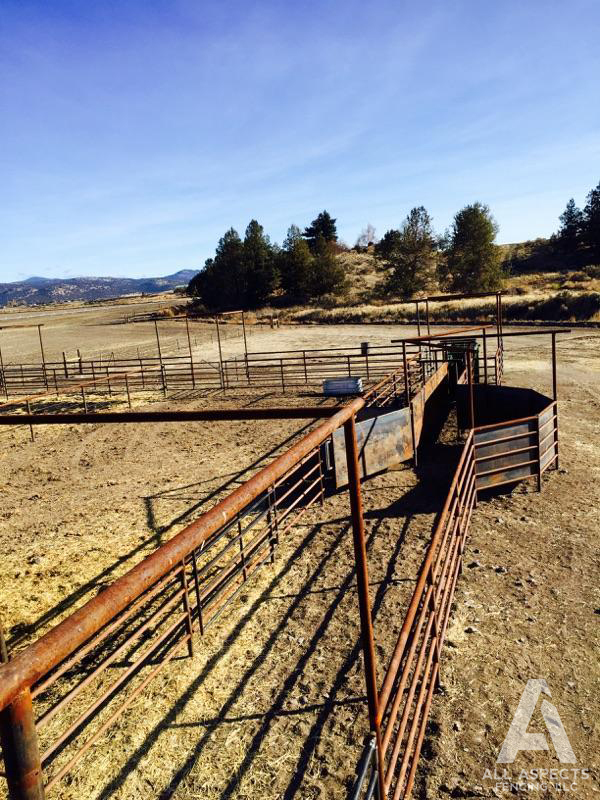 Our corrals are built to last. 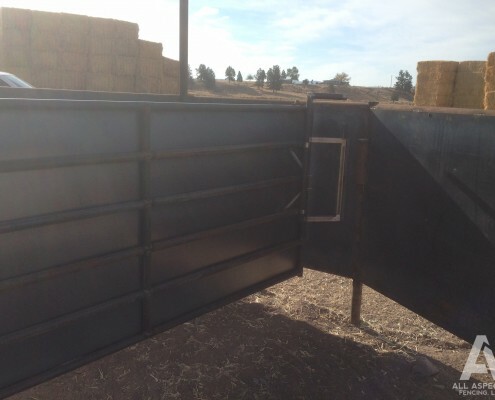 We start with the highest quality materials, test and retest our welds, and continually keep functionality in mind. 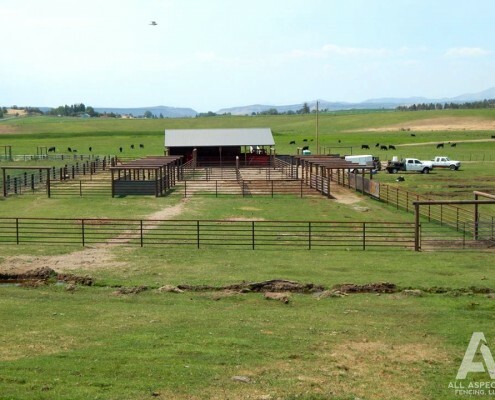 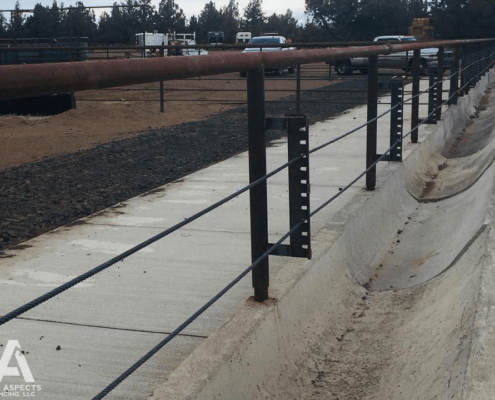 We truly enjoy agricultural projects and constantly strive to exceed expectations on every project.